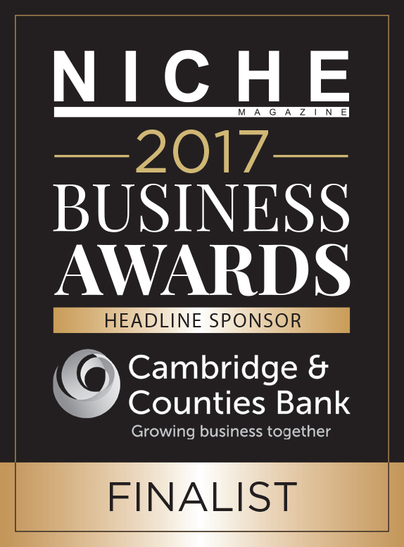 We are absolutely thrilled to have been announced as Charity of the Year finalists in the Niche Business Awards 2017! The final three causes were announced on Thursday evening at Niche's packed networking meeting held at MNE Accounting in Leicester. Twenty Twenty, Soft Touch Arts and ourselves will find out the overall winner on September 8th but whatever happens this is amazing recognition of the hard work & dedication put in everyday by our fantastic staff, parents, carers, volunteers & governors but most of all it is outstanding recognition for our amazing young people!!! Thank you Niche Magazine and the independent judging panel for this amazing honour.